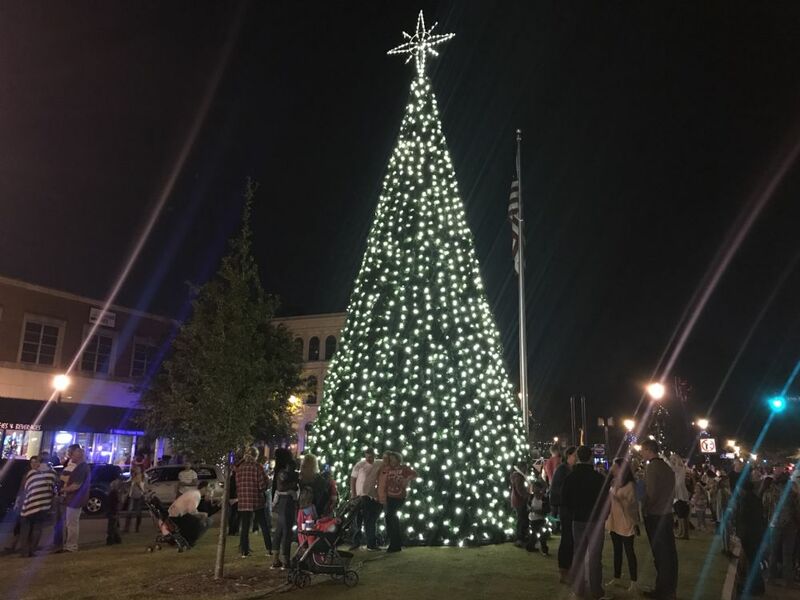 It’s the most wonderful time of the year again and Columbus, Georgia is full of Christmas activities and events to satisfy everyone’s standards for the happiest season of all! Here is a list of all the seasonal events going on in the Columbus, Ga area to get you started. 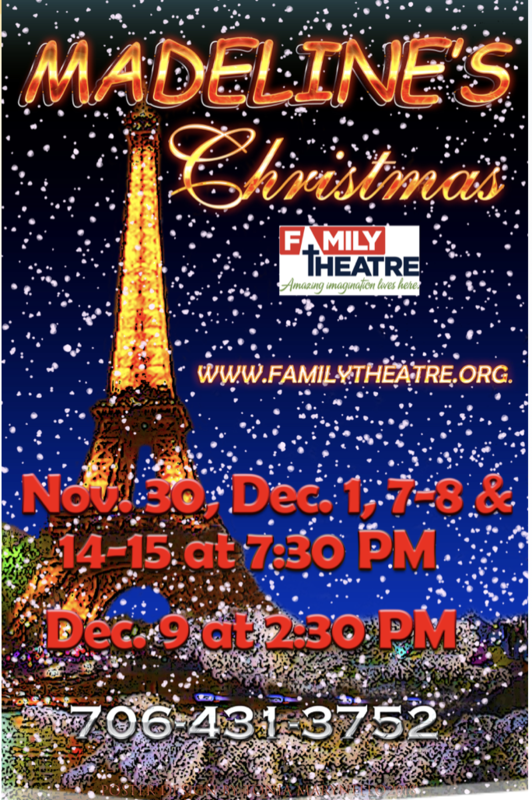 Madeline’s Christmas at Family Theatre November 30, Dec. 1, Dec. 9, and Dec. 14-15. Bi-City Christmas Parade Dec. 1stBi-City Christmas Parade: This annual parade occurring on 1 Decemberbegins in Phenix City and crosses the bridge to go through Uptown Columbus. It includes floats, marching bands, horses and more! Breakfast with Santa Dec. 1st, 8am-10am. Make Breakfast with Santa a new family tradition! Enjoy a delicious breakfast provided by our extraordinary chefs here at the Columbus Convention and Trade Center, write a letter to Santa and hand-deliver it, enjoy holiday crafts and spend quality time with Ole' St. Nick! The National Infantry Museum hosts its annual showings of the Polar Express in its 3D theater, which plays every weekend from December 7-23. Throw on your favorite PJ’s and grab tickets early before they sell out! 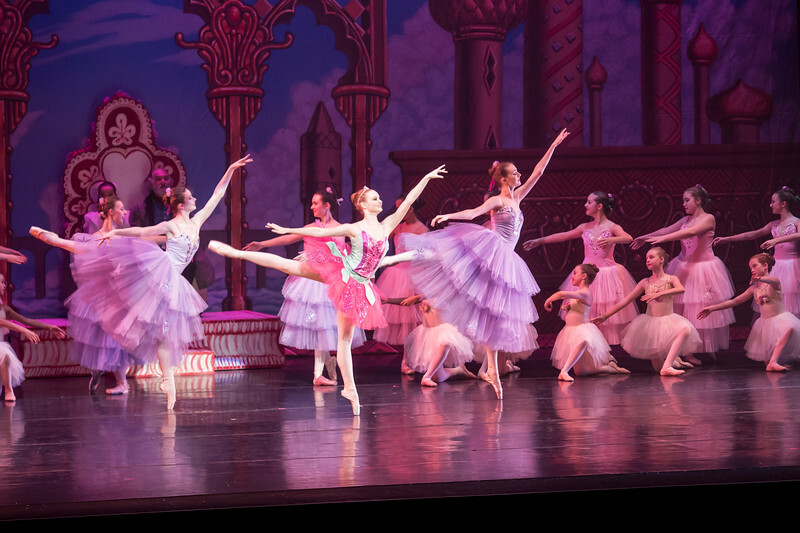 Broadway Holiday Parade and Tree Lighting: December 7, 2018. Located in Uptown Columbus, this one-night affair typically occurs in the first week of December includes a parade featuring Santa Claus, the Coca Cola Polar Bear and other VIPs. Enjoy the dozens of decorated Christmas trees that line the streets, grab a hot cocoa and play in the snow! 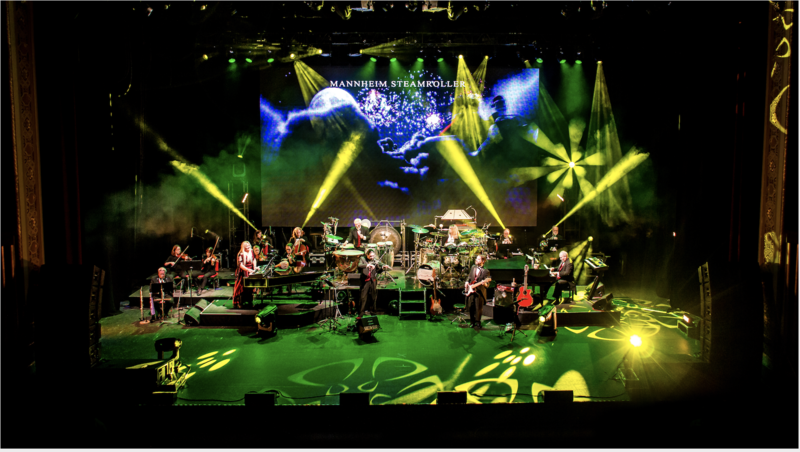 The Trail of Trees Dec. 7 6:30pm-8:30pm will also be at the Broadway Holiday! Big Dog Jingle 5K Dec. 15th 9-11am. Come run the Big Dog Jingle and spread Christmas cheer for all the world to hear! Your entry will make a difference in the community! Each entry will donate $5 to Micah's Promise whose mission is to spread education and awareness of the sexual exploitation of children in the state of Georgia. One of their other goals is to build a therapeutic treatment facility for the children so they can receive an education and a healthy future. Ugly Sweater Bar Crawl Dec. 15th. 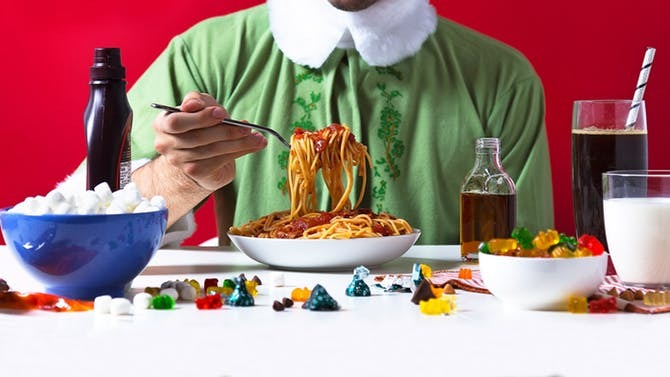 Tis the season to eat, drink, be merry and rock your ugliest holiday sweater! The Uptown Columbus Ugly Sweater Bar Crawl will take place at all your favorite bars on Broadway including Nonic Bar & Kitchen, Scruffy Murphy's Irish Pub & Eatery, The Loft Columbus Upstairs and The Uptown Tap. Tickets are $12/person and can be purchased online or day-of. Admission includes the official Ugly Sweater Bar Crawl cup, complimentary entry into all bars and beer/mixed drink specials at every location. Please note, last year this event SOLD OUT in two days so get your tickets early. Columbus Christmas Lights Shuttle Tour Happening Dec. 7, 15, 21, 22 with two shuttle times each date at 6:00pm and 8:15pm. Enjoy a night of festive lights with Columbus’ best displays of Christmas. 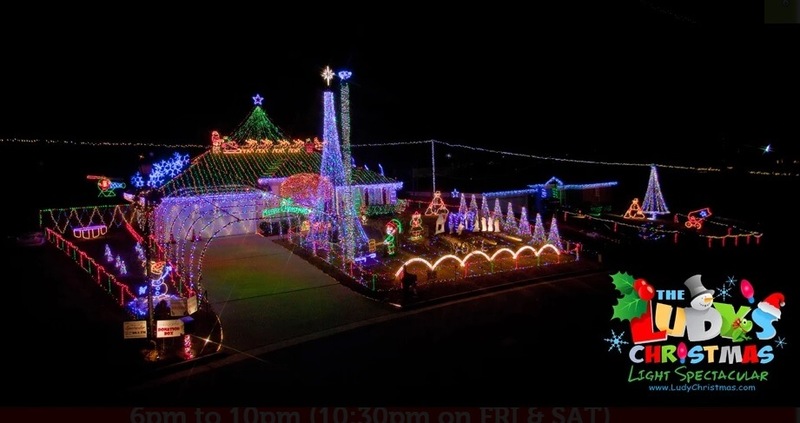 Your trip include stops at various winter wonderlands including the famous Ludy’s Christmas Light Spectacular. Plus, a visit to Mrs. Claus' Midtown home, for hot beverages and cookies! Along the ride we'll have Christmas Trivia for prizes, and fun stories. This two-hour tour starts and ends at Lemongrass Thai & Sushi, 2435 Wynnton Rd, Columbus, GA. Shuttle tour $25/person. 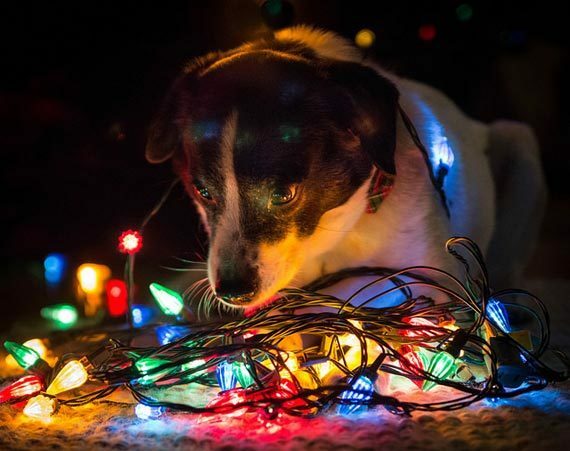 Night of Lights: This annual event in Phenix City includes a stage performance and fireworks show at Moon Lake at Martin-Idle Hour Park on December 8th. Admission is free and includes dance performances and marching bands! 3-9pm. 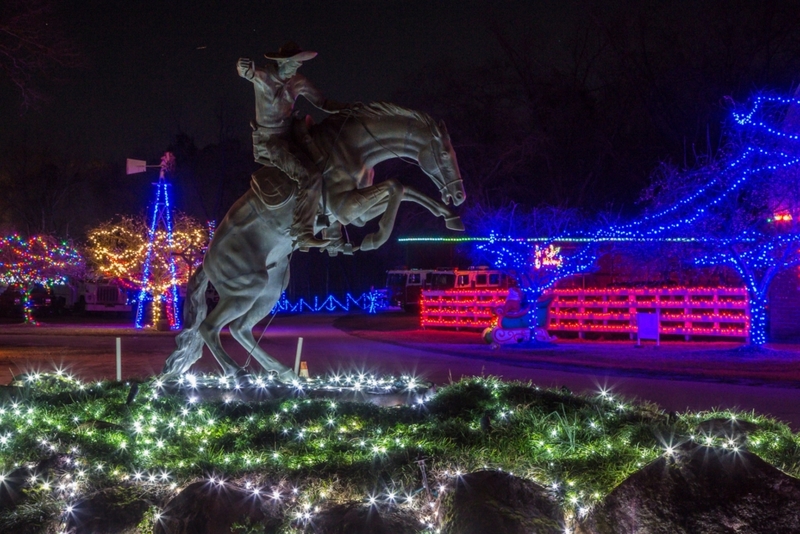 Christmas at The Rock Ranch: The Rock Ranch is full of Christmas events for families, on the weekends starting December 6-22. You can drive through and see the lights, visit with Santa in the evenings or join him for breakfast in the mornings, hop on a Polar Express, or take part in a Santa’s Workshop. 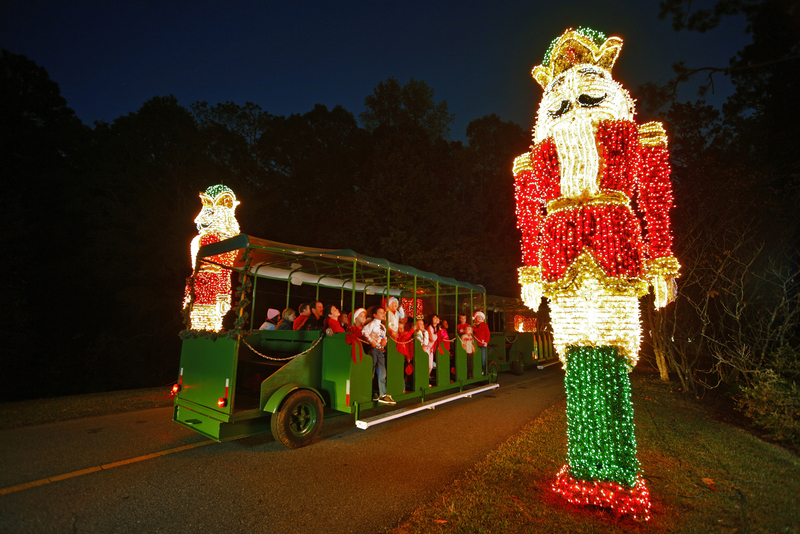 Stop by Columbus, Ga and have a fun filled weekend full of Christmas cheer! You won't be dissapointed. Click here to see what else there is to do in Columbus.